Thank you for the photos, looks amazing. Appreciate your service. 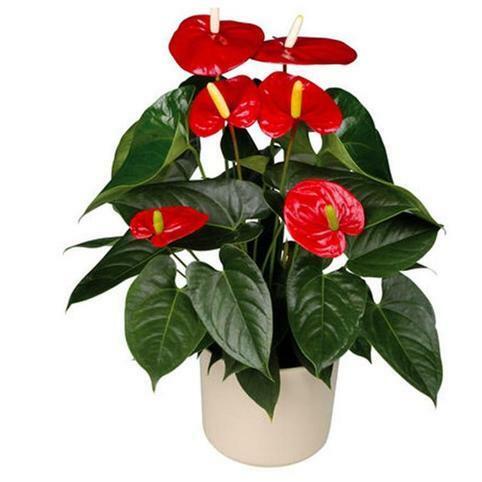 an Anthurium plant makes a wonderful living gift. They are an easy house plant to care for and very popular. The stunning red flowers last for ages. 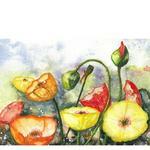 Your plant gift will be presented beautifully in a gift box and will come with care instructions. An anthurium pot plant is the gift that keeps on living! Warm bright light but not direct sunlight. Keep constantly moist but do not saturate. Humidity by misting the leaves. Regular gentle feeding once a month to encourage flowering. 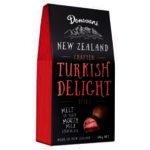 Always a treat Turkish Delight is very popular. Made in New Zealand by Donovans Chocolates. 180g gift box. We can add x1, x3 or as many as you like! They are a perfect Treat to add to your gift! A solid 25g Chocolate Heart in an organza bag. A yummy addition and guaranteed to make them smile. From the delicious "Donovan's Chocolates".